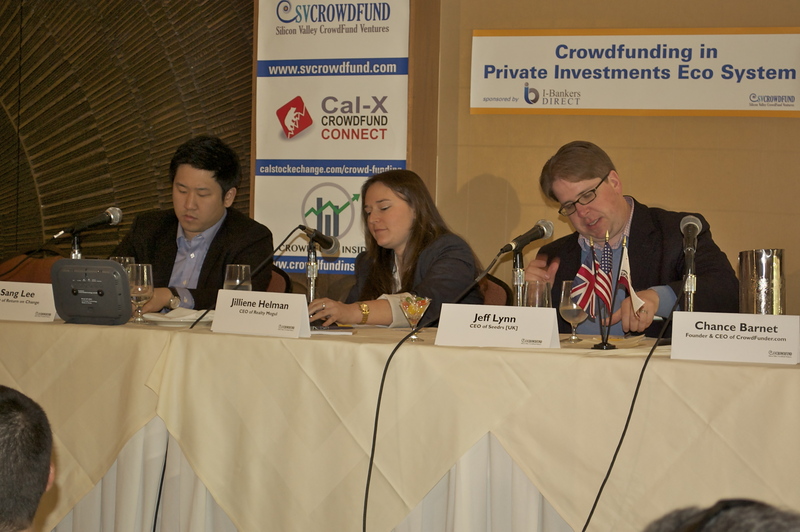 With SEC final rules approaching, crowdfunding is making 2014 the Year of the Gold Rush. Silicon Valley CrowdFund Beat to host conference on April 3 & 4.
" Crowdfunding is Makeing 2014 the Year of the Gold Rush"
This year venture capitalists poured more money into Crowdfunding: Indiegogo $40million, Crowdtilt $23 million, Teespring $20 million, over $83 million in January. Since Kickstarter first launched its crowdfunding platform in 2009, funders have now pledged over one billion dollars on projects all before its fifth birthday. Today the crowdfunding platform continues to assert its dominance over other rewards-based crowdfunding sites like RocketHub and Indiegogo, putting the spotlight on the new way of raising capital for startups around the world, Says Roy Morejon in editorial at CrowdFundBeat. Two years after President Obama signed the Jumpstart Our Business Startups Act. The president called the Act a “game-changer". The Conference will also focus on generating public comments to file with the U.S. Securities and Exchange Commission (SEC) on rules implementing the JOBS Act: Title III on crowdfunding by non-accredited investors. Silicon Valley Crowdfund conference will provide an expert assessment of crowdfunding in the US with a focus on entrepreneurs’ experiences, and will share strategies to remove barriers that prevent small businesses from growing and hiring. Silicon Valley Crowdfund Conference will be held on April 3 & 4, 2014 to celebrate the 2nd anniversary of the JOBS Act signed by President Obama last 2012. You will hear from people who implement crowdfunding as a part of their current fundraising and marketing strategies and from those who work with the SEC to implement equity crowdfunding in the United States. The expert speakers are industry leaders including Douglas Ellenoff, Jason Best and Richard Swart. Multiple panels will be held throughout the day focusing on topics such as SEC. Title III the conference agenda will cover Equity Crowdfunding and “Rewards Based Portal beyond Kickstarter”, “The Business of Crowdfunding, and Hot Real Estate Crowdfunding market. 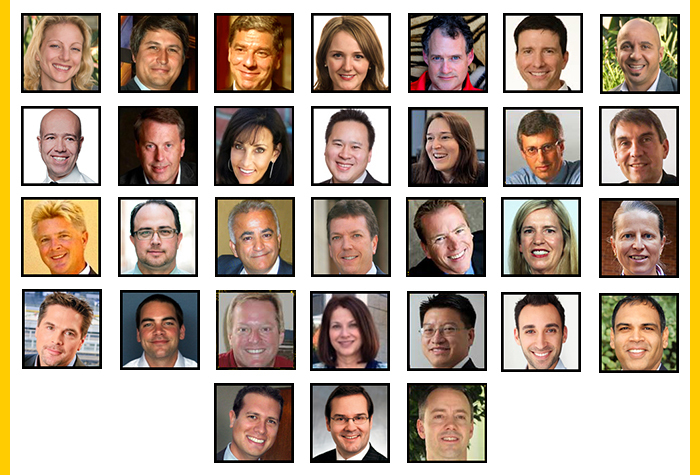 Crowdfunding industry leaders will be present at the conference with some of them participating in panel discussions. David Drake, having written for the Wall Street Journal and Forbes, will speak about global developments in real estate crowdfunding and European and Asian family office investments into the space. Drake says "There is a global movement to do crowdfunding for real assets in real estate. TimesRealtyNews.com tracks this."